On October 4, thousands of people in more than 100 cities across the world will take to the streets and demand a revolution. 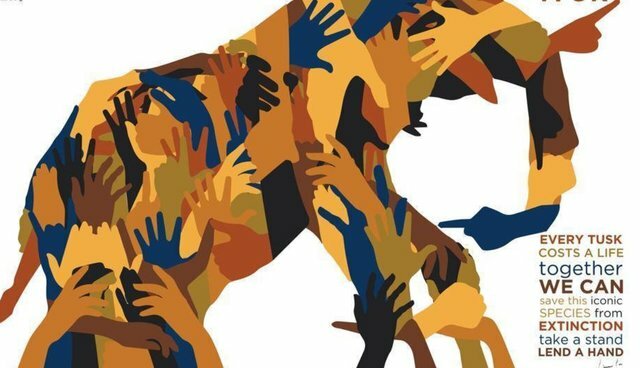 Not a revolution in specific governments, but a revolution in how we're treating our planet's animals. Saturday is World Animal Day, and on behalf of all the world's creatures, it's time that we put an end to a vicious wildlife trafficking industry that has pushed some of our world's oldest and keystone animals to the brink of extinction. Scientists estimate that we have lost more than 50 percent of all our world's animals in the last 40 years. Among those, elephant populations have faced such traumatic declines that they could become nearly extinct in the wild in as little as ten years. Rhinos are in graver danger still. And the loss of both these species will devastate the ecosystems and countless plant and animal species that depend on them. The extinction crisis is here. It's happening right now, before our eyes. But together, we can take a stand against it. In honor of elephants and the fight against extinction, Elephants DC is proud to be hosting the Second Annual International March for Elephants in Washington, DC this Saturday on World Animal Day. Here in Washington D.C., we're marching to the White House to call for a complete and unequivocal ban on ivory sales. More than 100,000 elephants were killed for their tusks in the last three years. 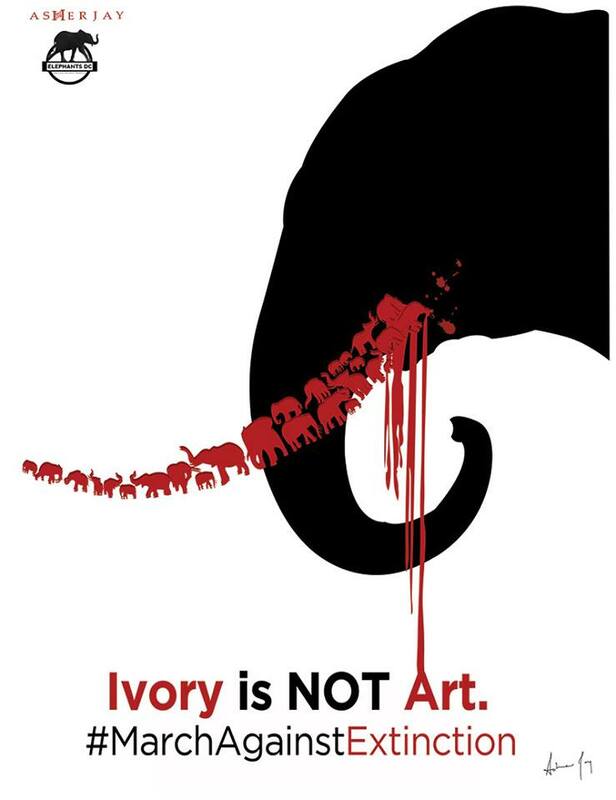 To stop it, we need to get the message out loud and clear: ivory is not art. No one needs an elephant's tusk except an elephant. Ivory trinkets are not worth the extinction of a vital and beloved keystone species. Join us at our march in DC, or, if you live elsewhere, attend a march in a city near you! This is our chance to unite globally to take a stand against injustice. This is our chance to protect the future of our planet for our children and their children, so that they can grow up in a world where elephants still roam the earth. And with one elephant slaughtered every 15 minutes, and with elephants being killed faster than they procreate, Saturday is our moment to rise up for future generations, the biodiversity of the earth, and our humanity. Now is the time. 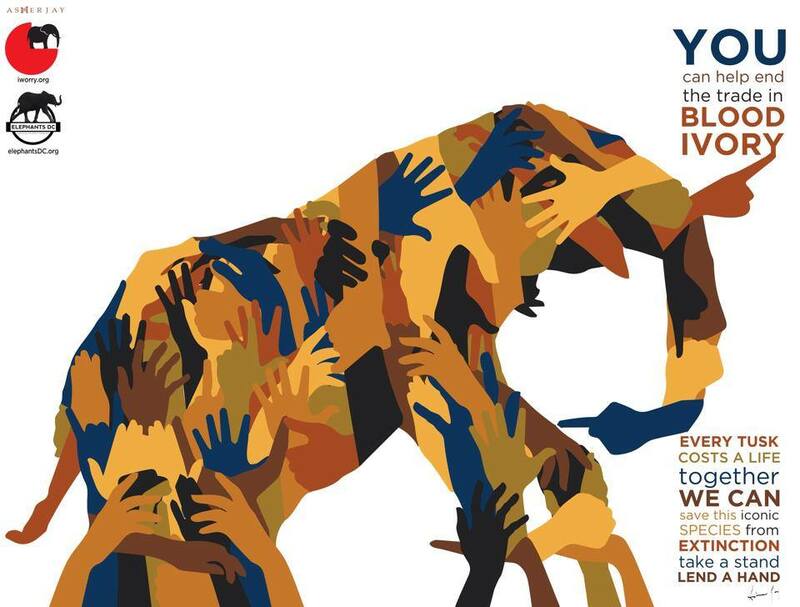 Let's join our hands and voices together and make a difference, for the elephants, and for all of us. Join our march – Here's how! ...and so on! 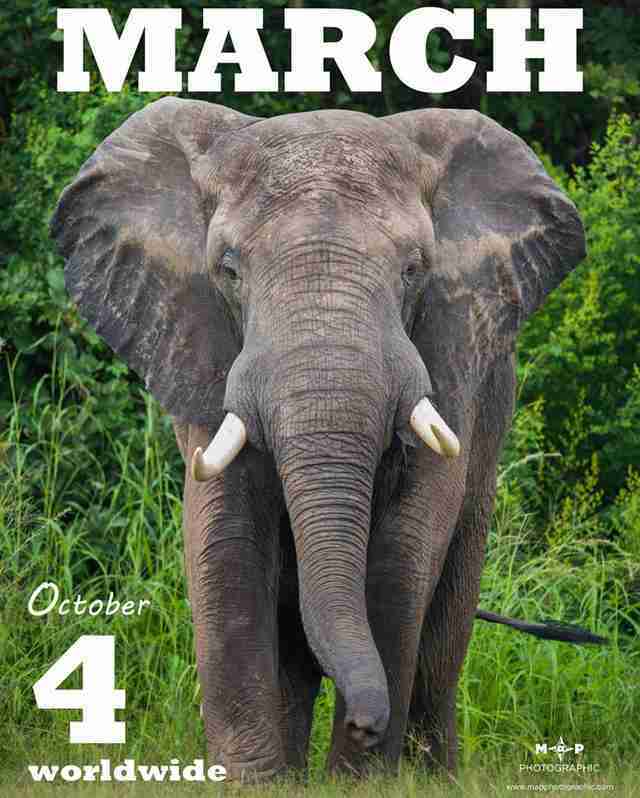 Be creative, be yourself, and be there for the elephants. We look forward to seeing you all on Saturday. Thank you!